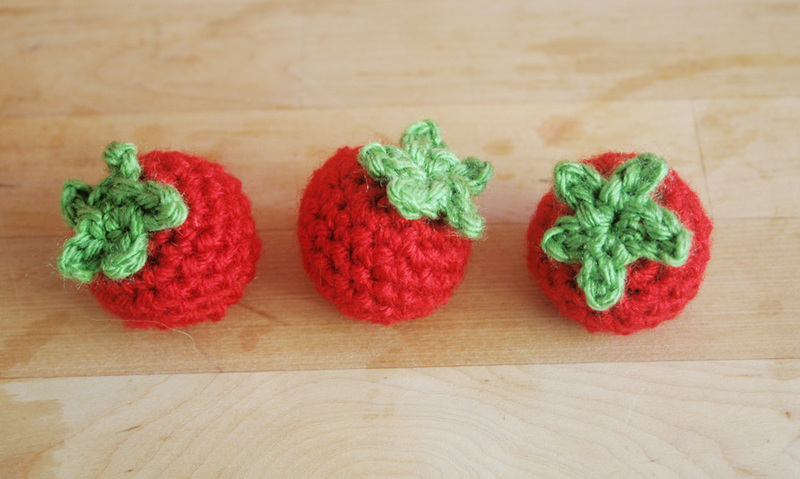 ← I wrote an article for Too Yarn Cute eMagazine! 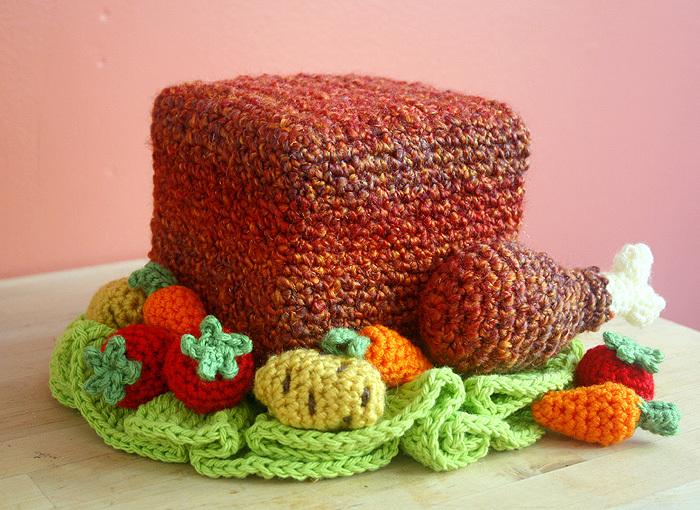 Free Crochet Pattern at Michaels.com: Turkey Tissue Box Cozy with Roasted Veggies! I know some of you are still basking in the afterglow of your Halloween crafts, but Michaels.com already posted my free crochet pattern for November: Turkey Box Tissue Cozy! Edit, June 4, 2014: Please find the pattern here on my blog. Michaels.com is currently re-vamping their pattern/project section, and the above Michaels.com link is disabled for now. 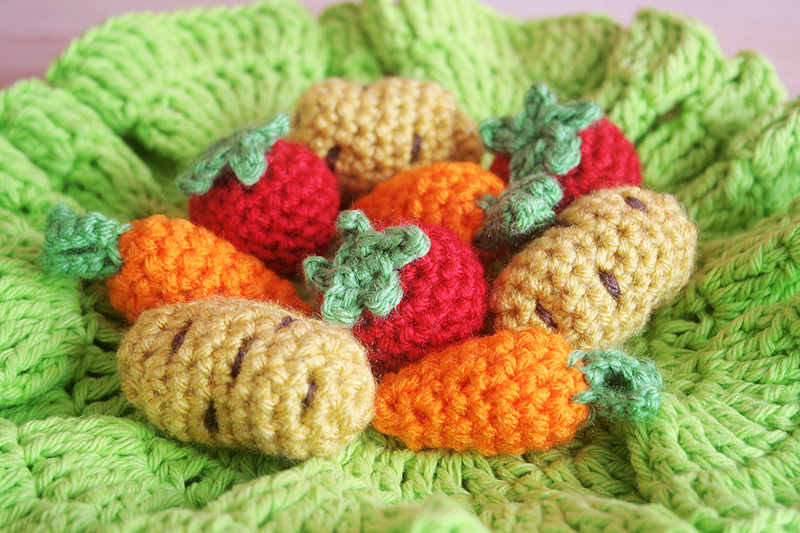 I got so excited about sharing this project and making it awesome, that I also included the patterns for the little veggies – baby carrots, cherry tomatoes, and POTATOES – as well as the lettuce garnish underneath, which is actually a DISH CLOTH. 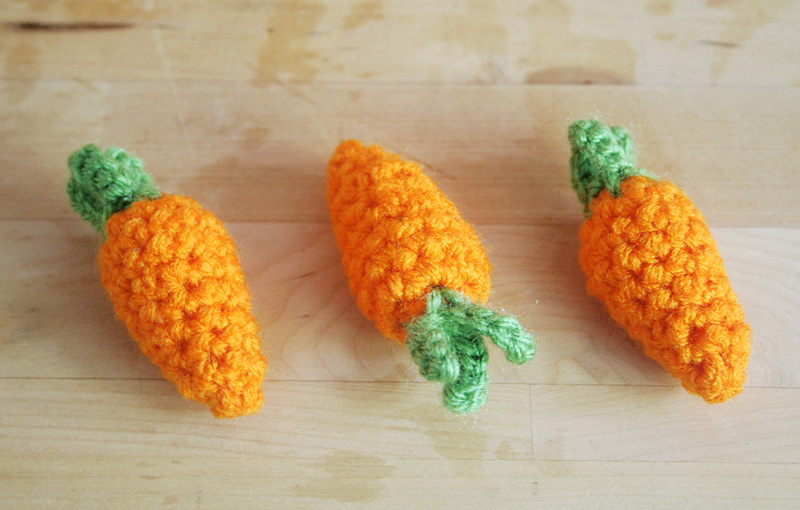 You could turn the veggies into brooches, fridge magnets, or string them into a crazy necklace! 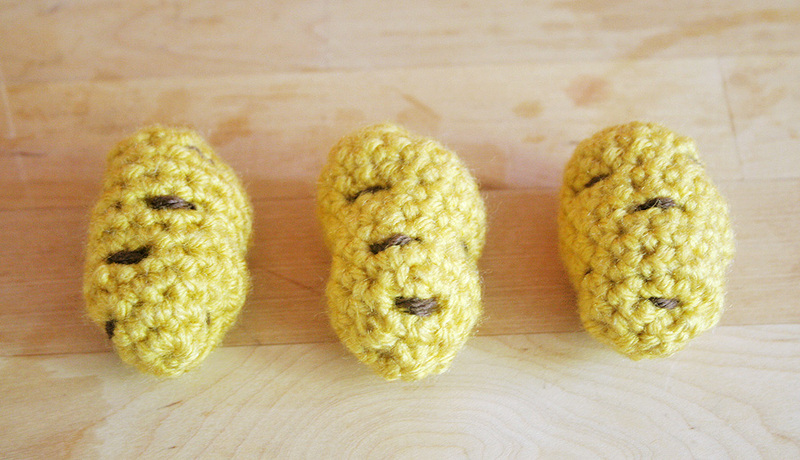 This is going to sound a little weird, but I got really addicted to making tiny potatoes…! This is truly one of my most very favorite crochet projects ever, and I’m really proud of how all the components came together. I hope you guys love it, too, and have a lot of fun! I’ll be offering finished versions of this, as well as my infamous turkey hat, in my Etsy shop very very soon! This entry was posted in Blog, Crochet, Patterns & How-To's and tagged free pattern, michaels. Bookmark the permalink. 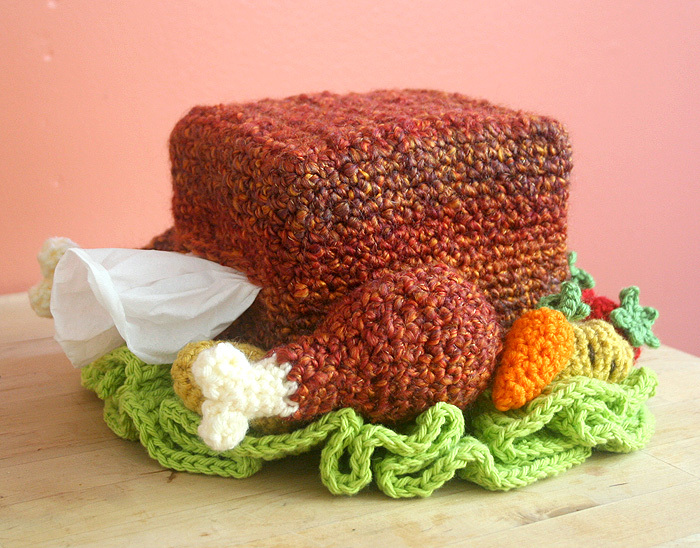 12 Responses to Free Crochet Pattern at Michaels.com: Turkey Tissue Box Cozy with Roasted Veggies! AHHHH I am running out of places to randomly put boxes of tissues in my house to support my addiction to your cozies!! 😉 I like just having them around too! I clicked the link for the turkey tissue cover and nothing there anymore at Michaels, do you intend on posting it on your own site? I would love to have this, someone was positive it was your work, and I have traced it back to you, she was correct, but I still don’t have the pattern. 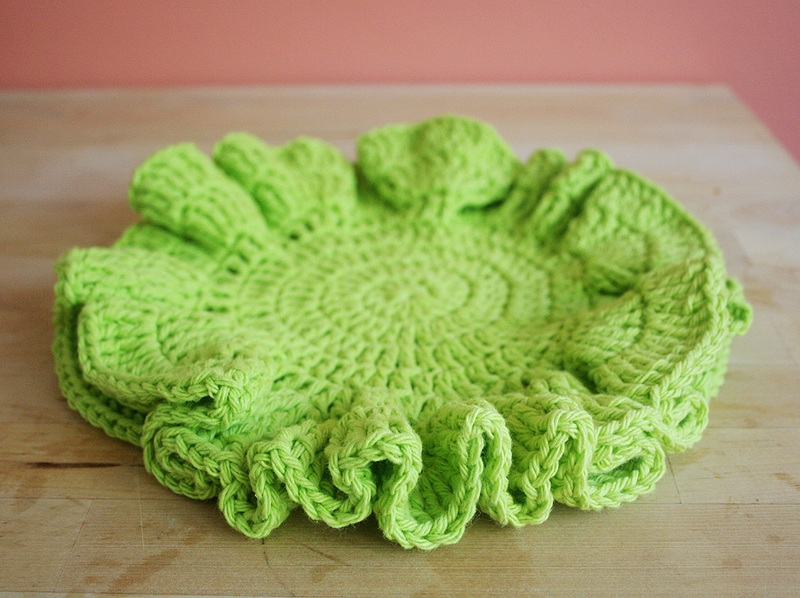 Could you share this free pattern on your site here? Hi Shaddy! I’ve been adding them here when people request them, so I will add the turkey cozy this weekend. Thank you! I just saw the Turkey Tissue Cover. Love it. Love to see photos of others you have. 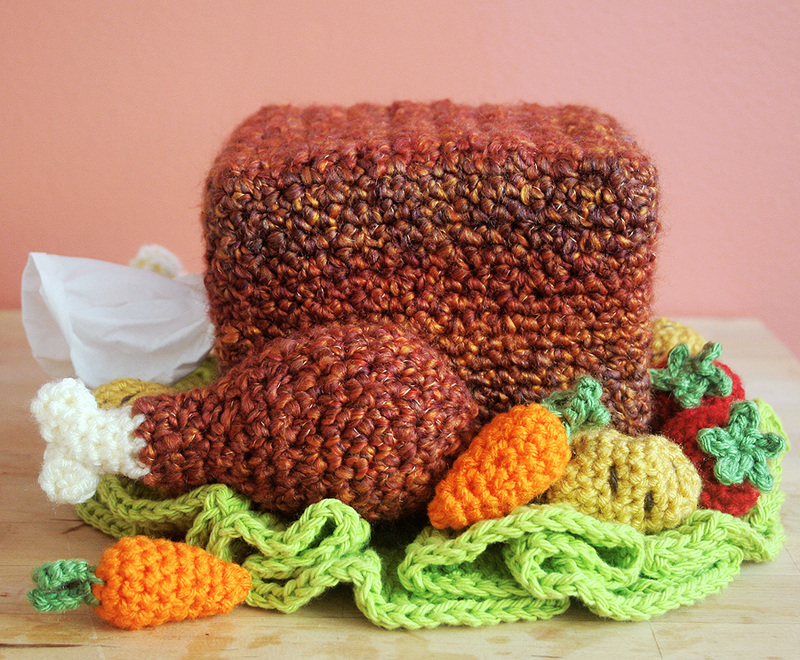 I saw the pictures for the Turkey Tissue Box Cozy with Roasted Veggies and thought it would a great project to have in my crochet treasure box. However, I clicked on the Michaels.com to get the free pattern and it just keep taking me back to the pictures. Would you please email me the instructions? I would really appreciate it. Thank you and I hope to hear from you soon. Hello! Michaels revamped their entire pattern section, so where there were probably hundreds of patterns, there are now only 12? So I’ve been re-posting them to my blog.